Sgt. Williams said the time he spends volunteering at the bowling alley is really the highlight of his day. MONROE, N.C. — Sgt. 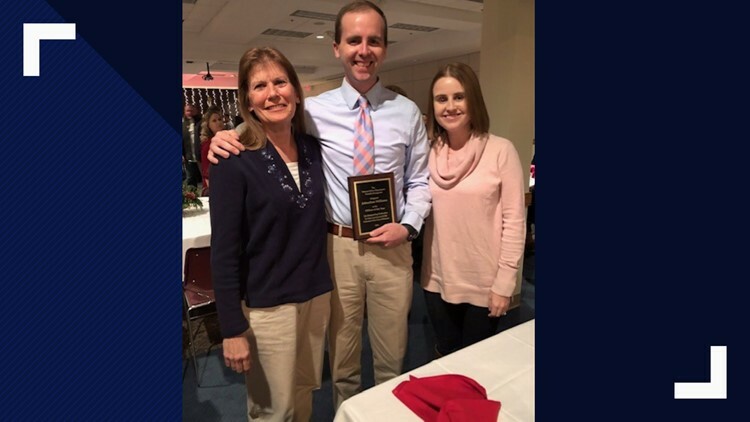 Williams, with the Monroe Police Department, is spreading joy throughout his community. 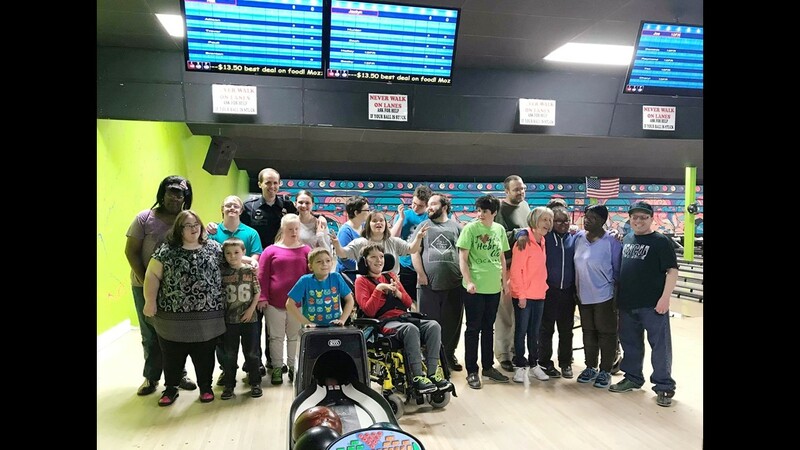 Williams, with help from the owners of Foxes Bowling Alley and their daughter, Hillary, founded a special needs bowling league in Monroe, North Carolina. Foxes Bowling Alley was purchased by Julie Fox and her husband about three years ago. The Fox's had hoped to turn the place around. "We were just trying to think, how can we revive the bowling alley and we thought about all of the different groups out here and available," Fox said. Soon after they opened their doors, parents of local special needs children caught wind of the Fox's initiative and asked if their kids could bowl. "That's when we thought, 'hey this is a good opportunity,'" Fox said. "So different people started coming into the bowling alley and we decided to form a league." The special needs bowling league team really took off when Sgt. Williams asked if he could help the team with fundraising. "We were really blessed to get Sgt. Johnathon Williams with the Monroe Police Department," Fox said. "He came in one day and said 'hey I can help and volunteer for that.'" Three years later and Sgt. Williams still shows up every Sunday. "As part of the police department, we like to get out into the community and be a part of the community," Sgt. Williams said. "One of my passions is bowling and the other is helping out people who need extra assistance." Sgt. Williams said the time he spends with the kids bowling, goes beyond the ball and pins. "Just to be apart of them and socialize with them," Sgt. Williams said. "And especially the kids, they get to socialize with each other and that builds their confidence and allows them to get out and be apart of the world." 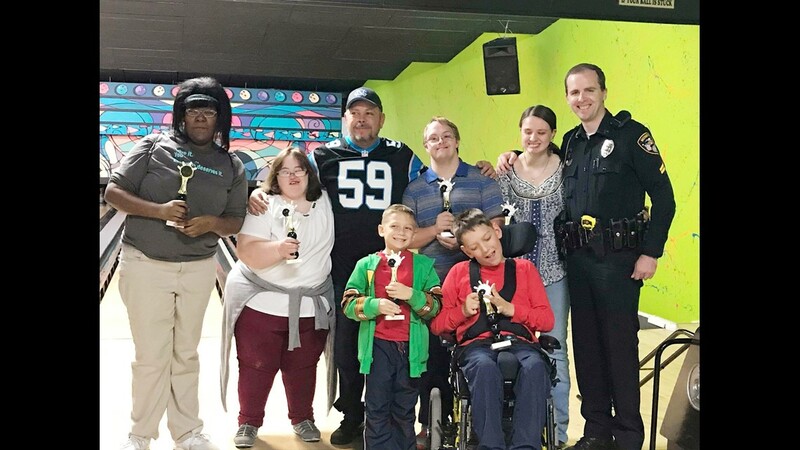 Thanks to the special needs bowling team, Sgt.Williams said his time at the alley has helped bridge the gap between the kids and himself when he's out patrolling. "Once you get out here and then see them out while I'm working or run into them in a restaurant, it's so great for them to come up and everyone knows each other on a first name basis," Sgt. Williams said. The Fox's said Sgt. Williams has been an integral member of the special needs bowling team. Sgt. Williams even helped raise the funds to provide each kid with an official team shirt, bowling shoes, and ball. 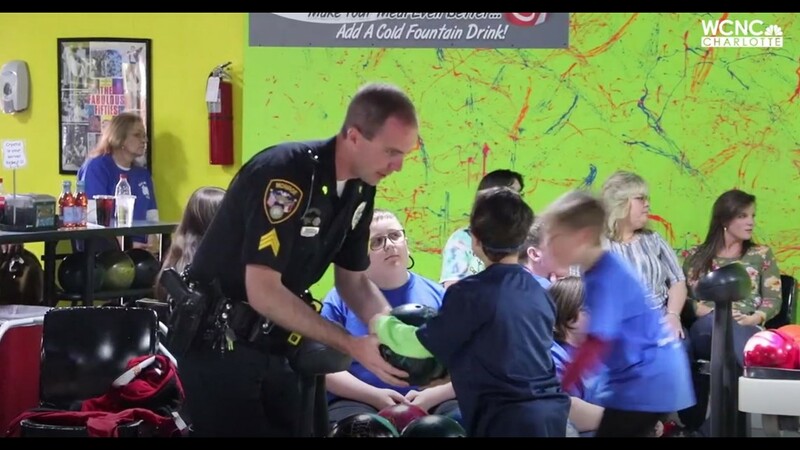 "Unfortunately, we answer a lot of 911 calls and a lot of times those are crisis situations and I get to come out here and high-five the kids and watch their faces light up when they bowl a strike," Sgt. Williams said. "There's nothing like it. I'm getting goosebumps just talking about it." Fox said they run their special needs bowling team like any other league. If the kids show up for a certain number of Sunday's and bowl a certain amount of games the get a participation trophy. Fox said while the league is technically over during the summer, the kids can still stop by and bowl. "We see a lot of people all throughout the whole year," Fox said. "I mean they come every Sunday no matter if the league is taking place or not." Fox said watching the kids bowl is almost like a magical experience. "Watching them, it's like there's never a care in the world," Fox said. "You can't have a bad day. When the group comes in all of us just smile and we look at eachother and we're like oh my gosh. It really does warm your heart." 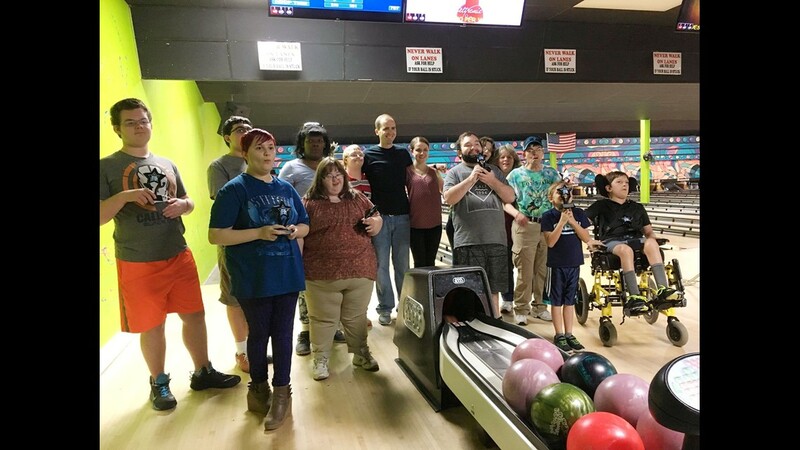 Click here to learn more about Foxes Bowling Alley and the special needs bowling team.